The House and Senate took important steps toward meeting a September 30 deadline for reauthorizing the federal aviation programs before departing on a week-long recess for the 4th of July holiday. The House Transportation & Infrastructure (T&I) Committee and Senate Commerce, Science & Transportation (CST) Committee passed differing aviation bills the week of June 26. The measures now await floor consideration in each chamber. Both aviation bills would increase authorization levels for the Airport Improvement Program (AIP), the federal capital grant program used for runway, taxiway and other land-based aviation infrastructure construction. The House AIP levels were increased in the T&I Committee mark-up of the bill via an amendment by Reps. Lou Barletta (R-Pa.), Sam Graves (R-Mo.) and Dan Lipinski (D-Ill.). The original House-introduced levels were only indexed each year from the $3.35 billion current authorization level, which the program has been funded at since FY 2012. The Senate AIP authorization levels were not changed during the CST Committee mark-up. As demonstrated below, the Senate bill includes slightly higher annual average AIP investment levels and would provide almost $450 million more over four years than its House counterpart. Neither the House nor Senate bill contained an increase in the Passenger Facility Charge (PFC). 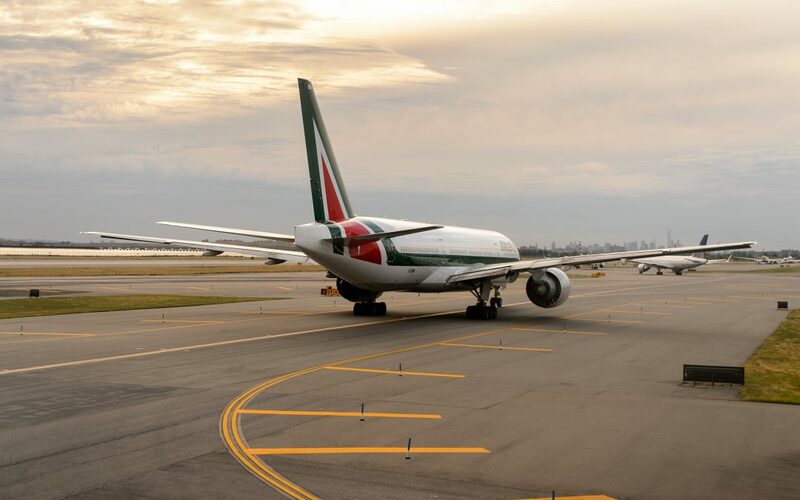 The PFC is a separate method for medium and large airports to generate revenue to support capital improvements, although with broader project eligibility that includes terminal construction and other non-runway and taxiway improvements. The PFC has been capped at $4.50 since the year 2000. Bipartisan efforts were underway in both bodies to include a PFC increase, but opposition from the airlines as well as some in Congress, who view the PFC as a ticket tax on passengers, prevailed. Timing for House and Senate floor action is unclear at the moment. The House legislation contains controversial provisions to quasi-privatize the nation’s air traffic control (ATC) system, which has met bipartisan skepticism. Until House leaders can secure the votes necessary to approve the T&I passed legislation, action in that chamber is not expected. The Senate bill, which does not include the controversial ATC reforms and is a much more bipartisan product, could be held up by other priorities that require Senate floor time. ARTBA will keep working to boost AIP investment levels and raise or uncap the PFC as this process moves forward.